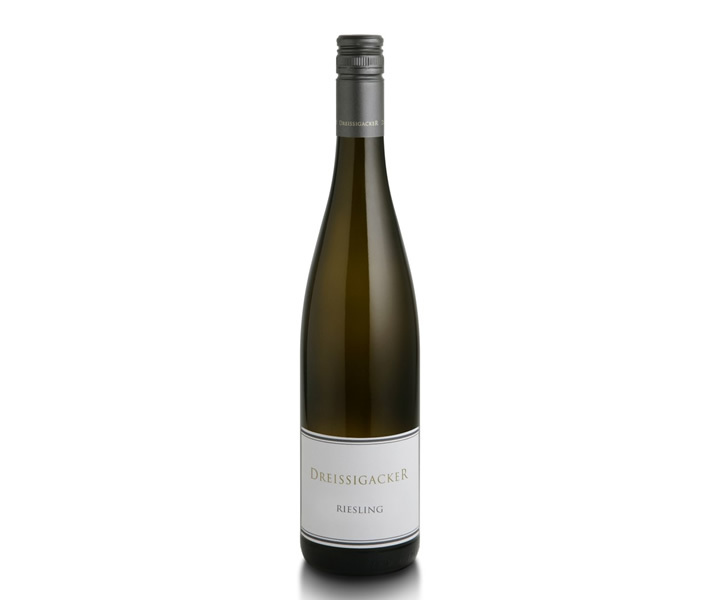 Jochen Dreissigacker is one of the most successful young Riesling winegrowers in Germany, situated in the booming wine region of Rheinhessen. His wines are present in all top restaurant in Germany. The wines are evidence of authenticity, individuality and character and are appreciated by both consumers and professional audience. Jochen Dreissigacker also reaches a high perception abroad and exports to more than 20 countries around the world. For travel retail Jochen Dreissigacker recently created 3 exclusive wines which are now available. More on www.dreissigacker-wein.de.